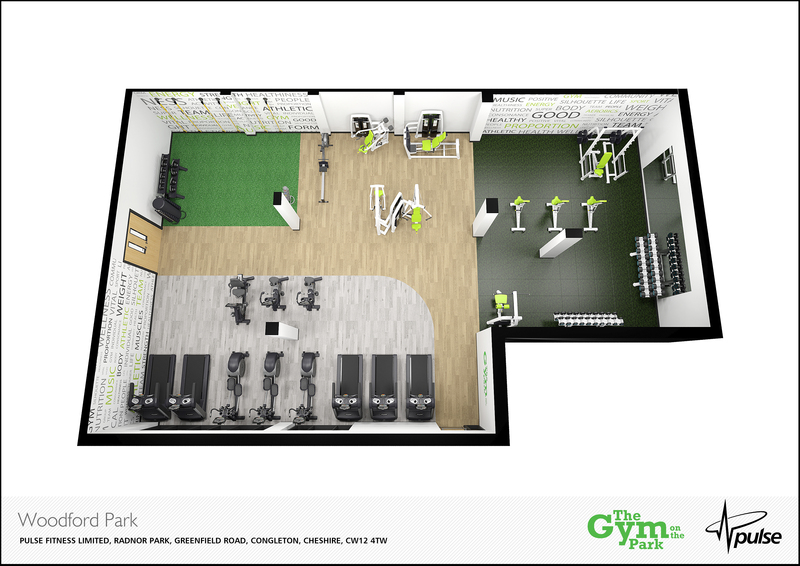 We are very pleased to be home to a brand new fitness facility: The Gym on the Park! Our aim is simple: To create a welcoming, friendly and affordable environment for our members to exercise in. £24.99 per month for residents of Woodley or £26.99 per month for non-residents. Membership includes free group exercise classes on the timetable below and gym based exercise classes. £19.99 per month for residents of Woodley or £21.99 per month for non-residents. Membership is only valid from 8:30am until 3pm and includes all classes that fall within these times.